As the DC Extended Universe continues to take shape, plans are being formalized for the eventual Aquaman movie. 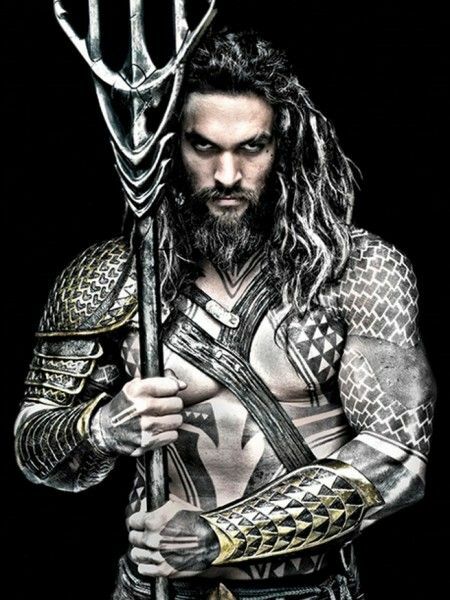 Development on the picture began some time ago, as director Zack Snyder cast Jason Momoa as the sea-faring superhero back in 2014 for a cameo in Batman v Superman: Dawn of Justice. Warner Bros. subsequently hired The Conjuring and Furious 7 helmer James Wan to direct, and in an effort to get things moving as quickly as possible, set about enacting a somewhat controversial new screenwriting trend called “dual tracking.” The idea is that multiple scripts for the same project are written at once, and then you pull the best parts out of each to craft the final screenplay. Will Beall, who penned Gangster Squad and a very early draft of Justice League, was set on one script while Kurt Johnstad (300: Rise of an Empire) worked on another. 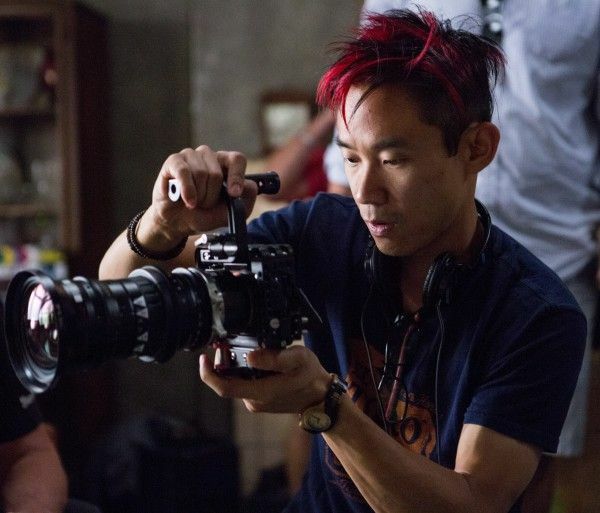 And when Wan signed on to direct, his Conjuring 2 scribe David Leslie Johnson came onboard to pen a third script. However, in the wake of Batman v Superman: Dawn of Justice’s disappointing reception and the subsequent adjustments made by Warner Bros., it now appears that the Aquaman movie went through a bit of retooling and is now moving forward with just one screenwriter. Per THR, the development tracks for Aquaman were recently scrapped as Wan and newly installed DC Films head Geoff Johns got together to focus on getting the story for the Aquaman movie in top shape. Now that the story is finalized, Beall is being brought back to write the script, this time as the project’s only writer. It’s been a curious development process thus far, and certainly one could see Warner Bros. getting a bit ahead of itself in trying to launch its interconnected DC Extended Universe. However, it’s nice to see the studio eager to make the best film possible, even when that means scrapping whatever work was already put into it. Johns is now one of the main architects of this DC Extended Universe as he was recently set to lead the DC Films unit alongside WB executive vice-president Jon Berg. Indeed, Johns is credited as co-writer on next year’s Wonder Woman and is co-writing Ben Affleck’s standalone Batman movie, so it certainly seems like he’ll have a heavy hand in crafting the DC films going forward. So far, Momoa and Amber Heard as Mera are the only cast members set for Aquaman, although Willem Dafoe is expected to play some sort of Aquaman-connected character in the upcoming Justice League, so it’s possible he’ll be a part of this standalone film as well. With a July 27, 2018 release date set, I expect development on the script will continue through the end of the year with filming on Aquaman getting underway sometime in 2017.